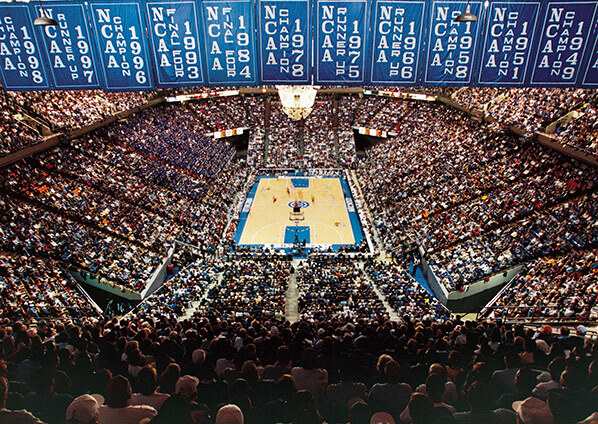 Recognized as an epicenter of sports excellence, Rupp Arena is renowned for its storied history, marquee matchups, and year-round top-quality events and entertainment. Named for legendary college basketball Coach Adolph Rupp, the arena opened its doors in 1976 is owned and operated by the Lexington Center Corporation. 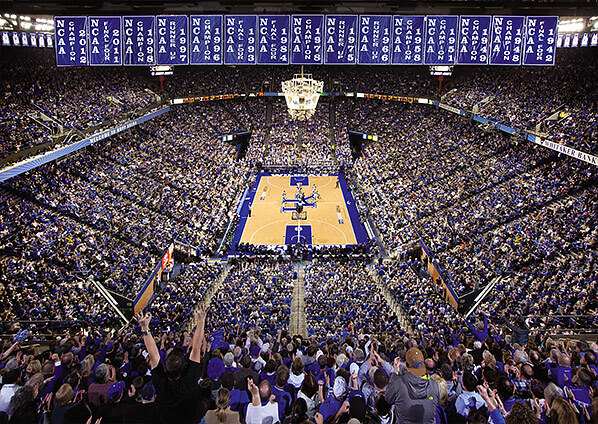 Rupp Arena is home to the 2012 National Champion University of Kentucky Men’s Basketball program. Each year more than 400,000 fiercely-loyal U.K. Wildcats’ fans—“The Big Blue Nation”—gathers together at Rupp Arena to cheer on their beloved ‘Cats in hopes of hanging yet another championship banner! It is an experience like none other in all of college basketball—and a Wildcats’ home game at Rupp Arena is undeniably the hottest ticket in the Commonwealth. The legendary facility, located downtown in the heart of Lexington’s historic West end, also regularly hosts world-class concert tours, family shows and big ticket sporting events such as the “Sweet 16” Boys High School Basketball Tournament and the fan-favorite WWE.